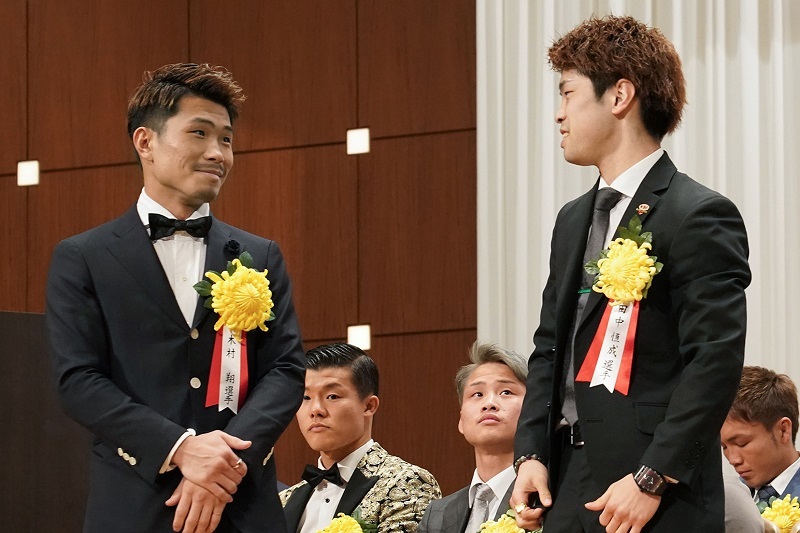 On Friday evening at the Tokyo Dome Hotel, the Japanese Boxing Commission (JBC) and the Sports Writers Club held their annual awards ceremony. 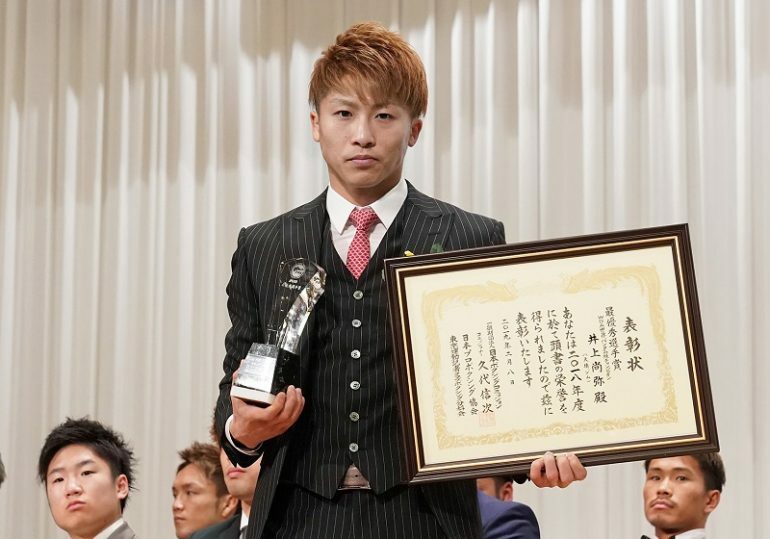 The showpiece award, the 2018 “Japanese Fighter of the Year,” was awarded to bantamweight sensation Naoya Inoue. 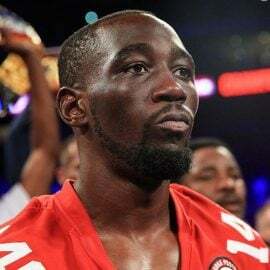 Those wins helped “The Monster” move to No. 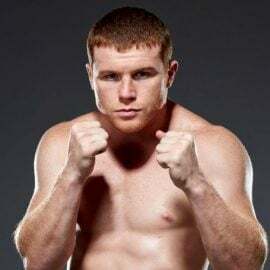 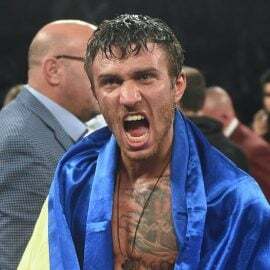 1 at 118 pounds in The Ring’s ratings and No. 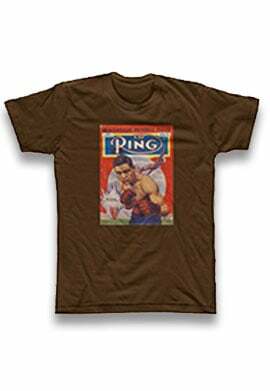 6 on the mythical Pound-for-Pound list. 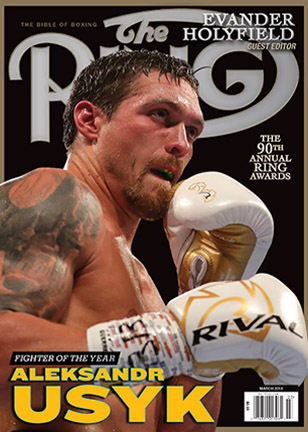 The “Valuable Victory” award was given to Masayuki Ito, who outpointed Christopher Diaz to win the vacant WBO junior lightweight title, maintaining Japan’s recent impressive world title run at 130 pounds. 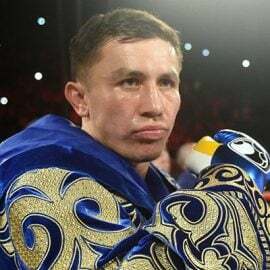 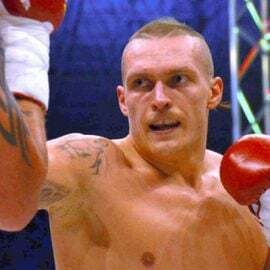 Diaz followed that with a seventh round stoppage victory over Evgeny Chuprakov in December. 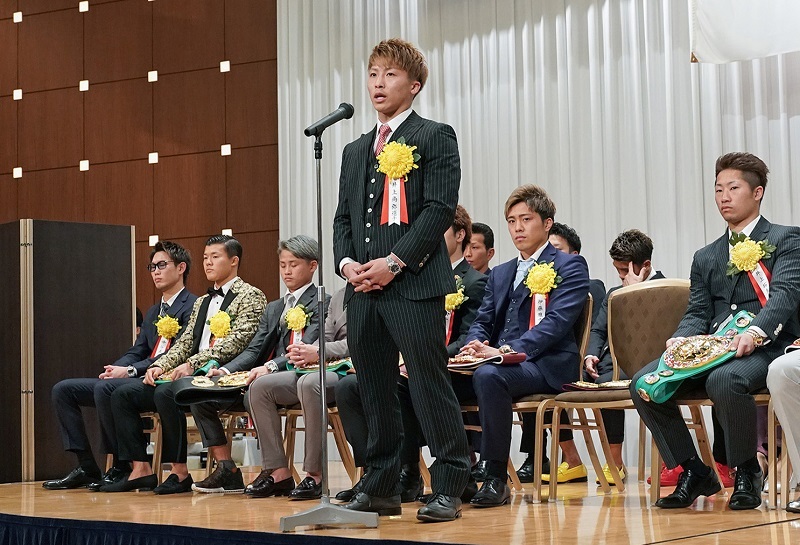 OPBF lightweight champion Masayoshi Nakatani received an Award for “Effort” for his three victories inside the distance in 2018. 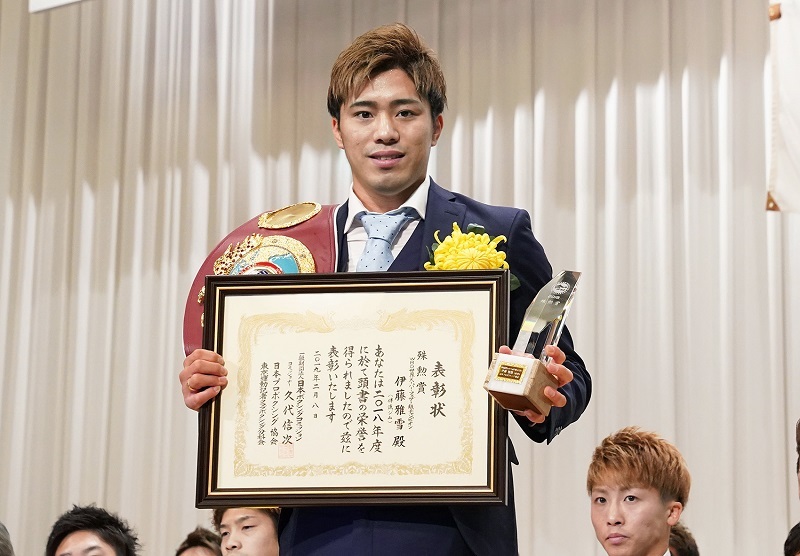 Japanese national middleweight champion Kazuto Takesako won “The Rookie” award. 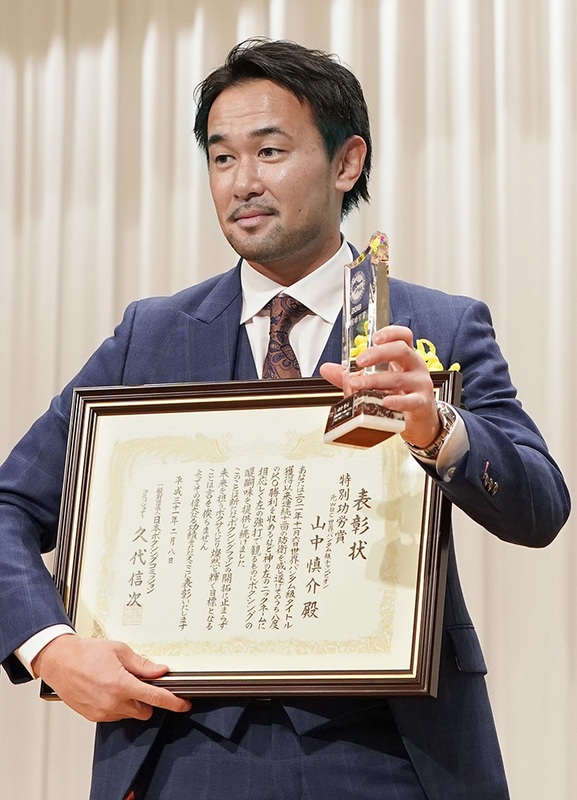 A “Special Achievement” award went to the now-retired former long-reigning WBC bantamweight titlist and one-time Ring champion Shinsuke Yamanaka. 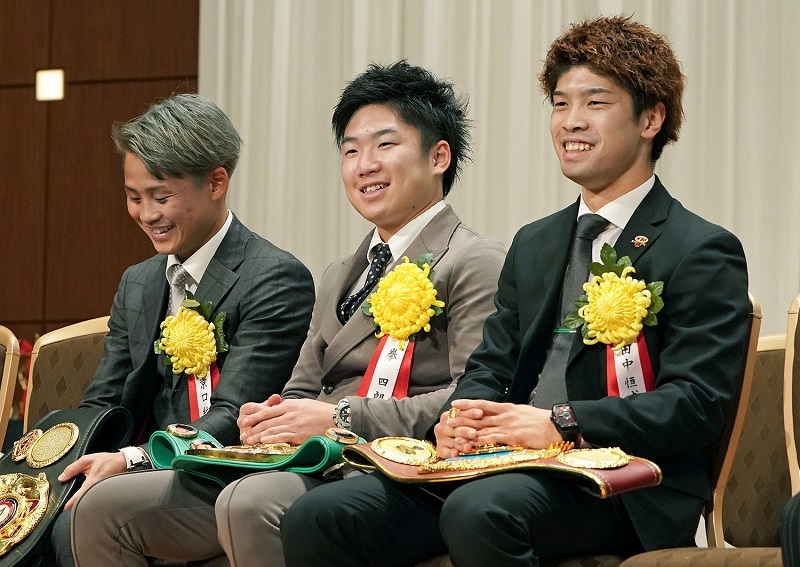 Shingo Inoue was named “Trainer of the Year” after a standout year that saw both his sons Naoya and Takuma continue to thrive. 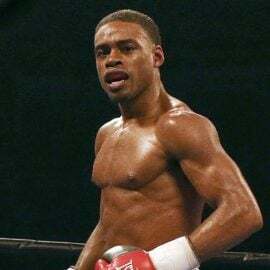 WBO junior flyweight titlist Tsunami Tenkai won female “Fighter of the Year” while the “Fight of the Year” was awarded to Etsuko Tada’s dethroning of Kayoko Ebata.